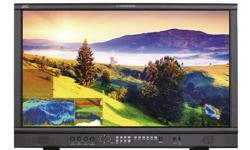 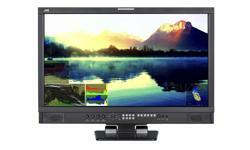 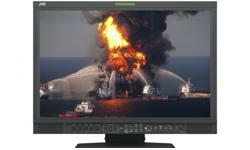 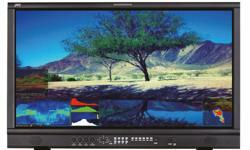 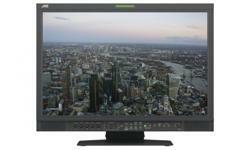 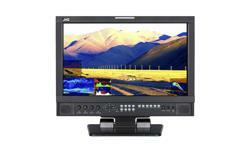 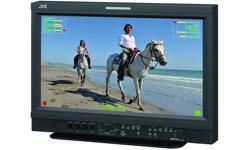 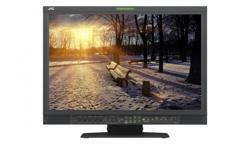 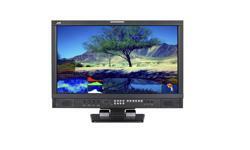 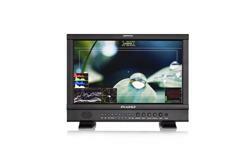 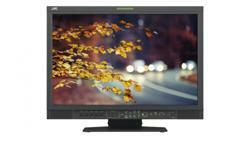 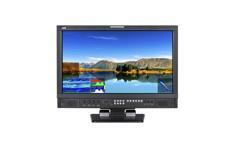 The new DT-U Series of 4K displays offers a high-quality solution for 4K monitoring. 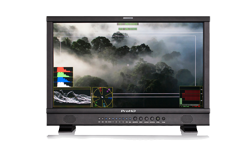 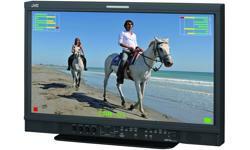 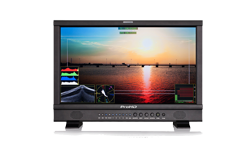 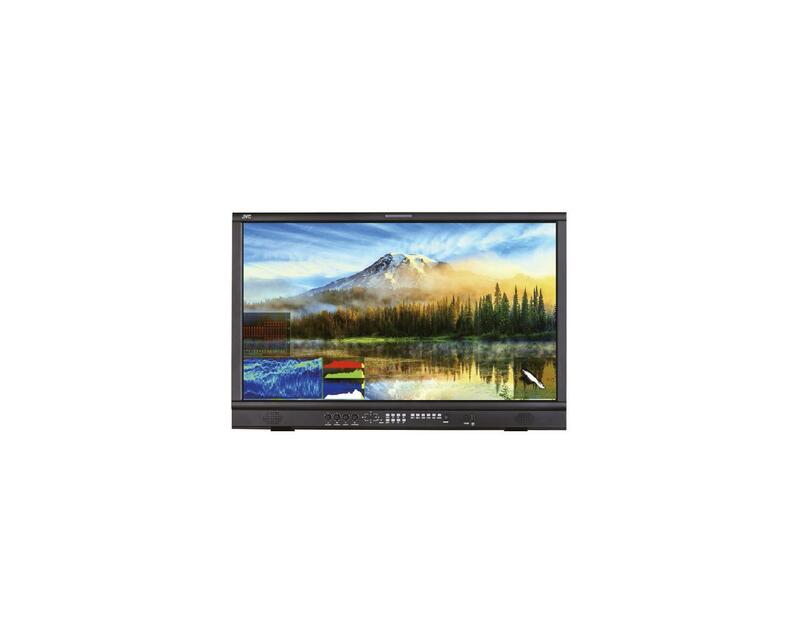 The DT-U31 31.5" 3840x2160 resolution model features multiple 4K interfaces, supporting 4x 3G-SDI quad link input (both quad and 2SI) and 4K60p HDMI 2.0 input, with built-in 3D LUT auto-calibration. 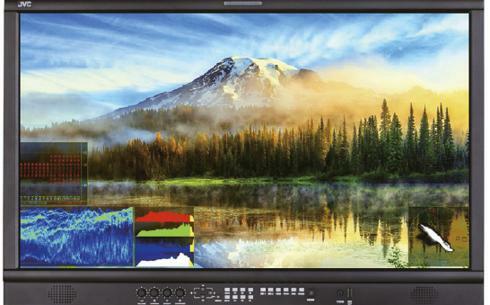 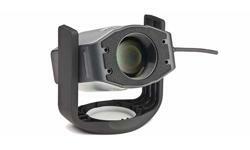 It has a wide colour range and HDR signal support, along with built-in front panel USB colour calibration sensor support, IP remote control, measurement tools and a future SFP slot.